3. Then click "Skip add" in the top right corner. 5. Go to you documents, and click download, then click the file you saved skyblock on, then leave that tab open. 6. Click the thing at the bottom left corner of you screen, then type in the bar : %appdata% Then click enter. 7. 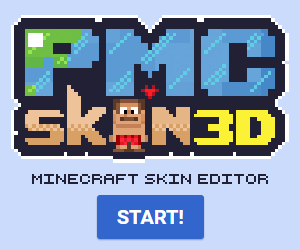 Find the bar that says : .minecraft Click it. 8. Go to your saves file in the .minecraft bar. 11. Go onto MineCraft, and go to singleplayer, and start playing. :) It should make a new save that says : SkyBlock. And no, this is not a virus, and it isn't going to harm your computer at all.